Australia is home to many dangerous and vindictive men. For too long churches and institutions have been able to abuse children with no ramifications. The Royal Commission has highlighted the sheer numbers of dangerous men within the churches who have been allowed to abuse children for decades. 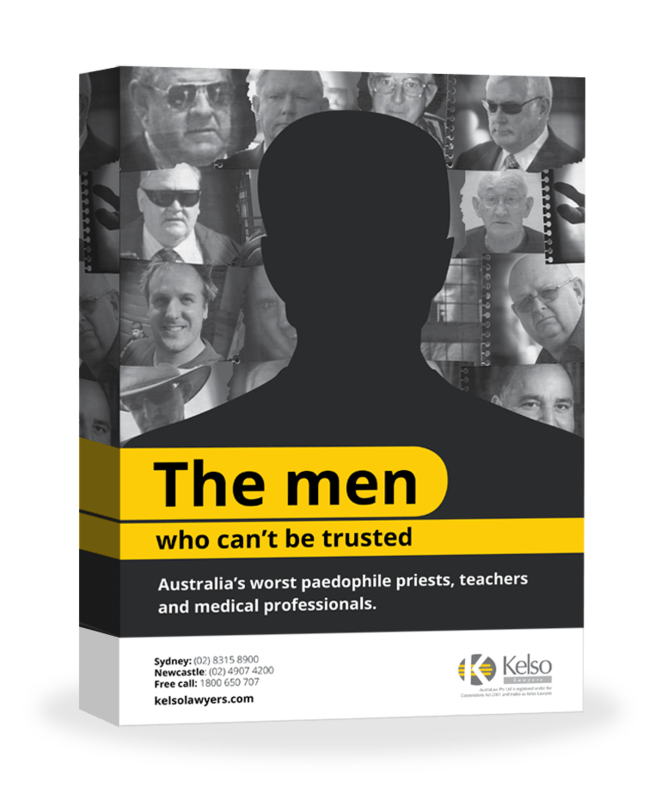 We have compiled profiles of the worst paedophiles in the Australian churches and institutions, so we make sure we never let men like these into positions of power.